First, Microsoft significantly improved the security of Windows 10 and designed the new OS as a Windows-as-a-Service (WaaS) — forcing enterprises as well as other customers to update frequently and often. As we have seen from the WannaCry attack, a safe OS version isn't doing you any good unless you have it installed. Secondly, the improved security measures and the continuous commitment to fixing vulnerabilities are significant drivers for enterprise adoption — making it the fastest adopted operating system yet. 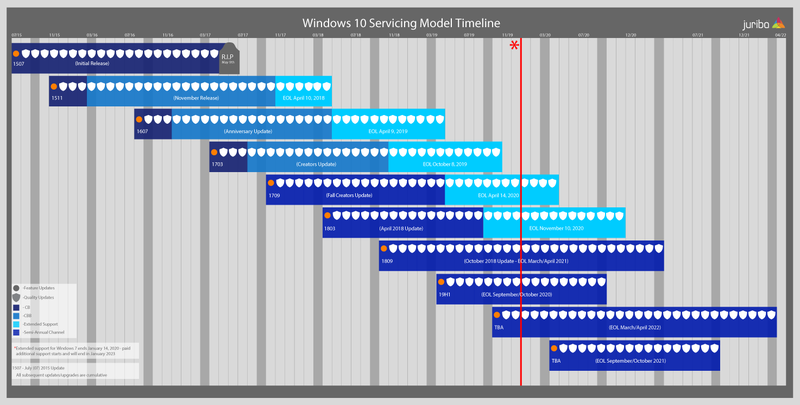 To maintain Windows-as-a-Service, Microsoft releases new feature releases twice a year and monthly quality updates which are managed by servicing channels. Most large businesses will take about seven months to roll out a new Windows 10 version across their entire estate, while Microsoft ships new updates every six months. Although Microsoft has now extended support for new versions to 30 months for all feature updates released in the fall, skipping upgrades isn't a great idea as you are missing out on the full benefits the fast cadence of updates brings. Theoretically speaking, if you start your upgrade process the day a new version comes (e.g., March 10th) out and you take seven months to upgrade, you will be finished around October 10th. Microsoft will by then have already released the fall update in September, putting you already one month behind. If you skip this update and now start the migration process with the spring update, the first update will be end-of-life based on Microsoft's planned 18-month support timeline BEFORE you have finished migrating all of your business users. And for most larger enterprises, a seven month migration timeline is very optimistic. As a consequence of these frequent updates, IT faces an increased frequency of application and hardware testing as well as a larger need for transparency on application dependencies and application compatibility. 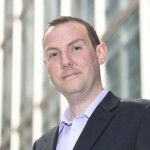 To be able to support this faster velocity of PC upgrades in a sustainable, timely, and economic manner, enterprise IT organizations need to adopt a lifecycle management framework that enables the aggregation of application dependencies and compatibility status (including hardware, software, and other IT components). Additionally, the process needs to consume and support testing results, device allocation, scheduling and, of course, the initiation of the upgrade itself. Manage exceptions/postponements of upgrades without increasing administrative overhead. First and foremost, your Windows 10 Servicing Readiness Tool must provide you with extensive data collection capabilities. You will need to load data from existing sources via industry standard connectors and also manual imports leveraging a pull and push approach to complete your data warehouse. Data collection should be automated on a defined schedule and interval based on the specific data source. If needed, the data needs to be augmented using a data warehouse that supports a multidimensional data model. Only then will you be able to automate downstream activities and reporting, taking all inter-dependencies into account. Calendaring - the assignment of a device to the first available date and time available for an upgrade — without actually committing to the execution. Calendaring should be automated and dynamically updated if relevant parameters change. Scheduling - which refers to determining the eligibility to upgrade as part of their pre-defined ring (ring support) and committing to the upgrade slot. If all conditions for a group of devices are met, they are first in line for an upgrade. If not, the upgrade for this group is deferred until all conditions are met. Option to provide a self-service for your end users — allowing them to initiate a request for his/her device to be upgraded once the minimum set of pre-defined conditions have been met. To accelerate your migration, this self-service option should be able to override (“skip the queue”) other readiness processes which would have rendered the device as not-qualified yet. To avoid business disruption due to the incompatibility of devices receiving an upgrade, it is essential to track the readiness of your applications, hardware (device model and hardware configuration), and other pre-conditions. Hardware Readiness. The hardware readiness status is based on the minimum required hardware configuration for the next Windows release version, be it drivers or enough free space to accept the upgrade. Since IT needs to define appropriate conditions and exceptions to determine hardware readiness, individual custom rule-based approach should be available within the tool. In addition, you should have a data source containing (in)compatibility data for those hardware conditions in relation to the next Windows version. Application Readiness. After performing an in-scope application inventory, you will need to determine which apps are on which devices and match that data against your database, including your Windows 10 compatibility information. This will allow the tool to populate or update the readiness status. However, this will often create millions of data rows that are impossible to filter through manually. You will need to apply data filtering and rationalization to eliminate irrelevant apps (e.g., hotfixes, language packs). In addition, an appropriate rule-based approach allows you to define the conditions and exceptions. Other Pre-Conditions. Since all upgrades will be automatically delivered over your network, you will need to track your network conditions amongst other items including departmental or country approval, SCCM upgrade readiness and other items. These pre-conditions should be defined and managed within the tool, setting the appropriate status at the deployment ring level. Once all three types are deemed ready, the device would receive a “green” status (see screenshot below) to receive the upgrade. Additionally, all readiness information is overlaid with organizational information such as department/business unit/country to ensure organizational readiness. 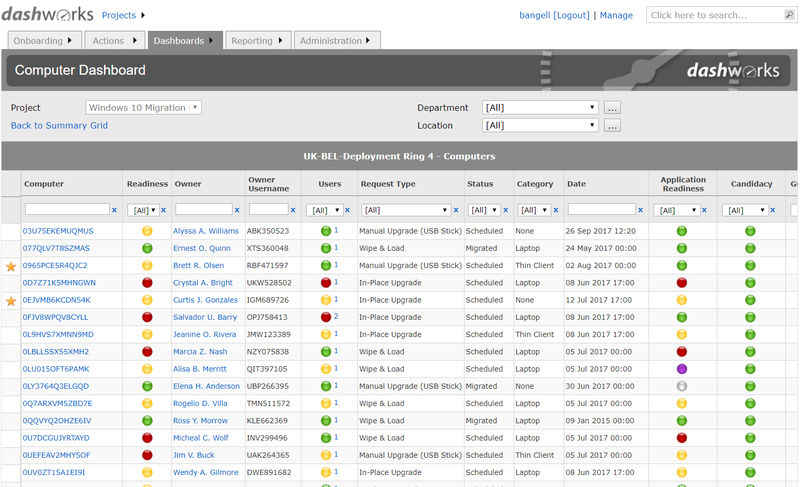 In order for the “Readiness Dashboard” to be sustainable, the mapping of the interdependent data should be able to form a basis for automated task execution designed through a workflow interface. The business logic of the workflows should be implemented by means of a “rule-book” which is customizable and includes formula fields (ability to automatically generate a new value based on multiple values from original source data) and conditional statements. What type of communications can be and are typically generated? Any logic-tree/event driven triggers that can be configured? End user communication should be automated and the content should be relevant to the appropriate phase a user’s device is in. The primary communication channel would typically be through email, although advanced organizations may wish to create a desktop application that hooks into the readiness dashboards to remind the user to action the upgrade. 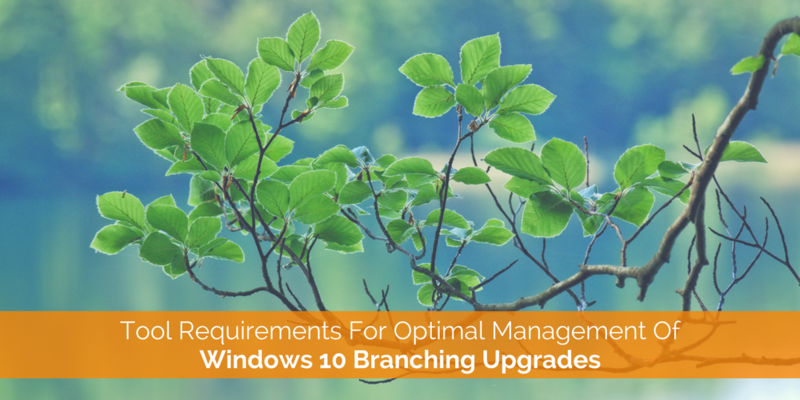 At Juriba, we are working closely with customers, technology partners (including the Microsoft Readiness team) and industry experts to help define best practice methodology and tooling to help organizations manage the complexity of frequent mass Windows 10 updates. 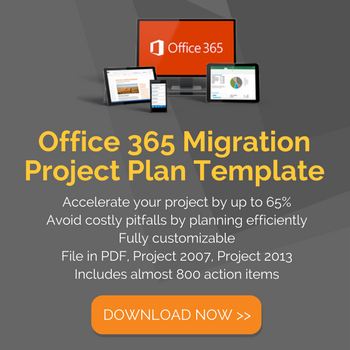 If you are considering implementing an IT Transformation Project Management Tool like Dashworks to manage your Windows 10 migration and/or Windows 10 Servicing Management, download our buyer's guide to learn more about the full scope of Dashworks and how it can accelerate your IT Transformation by up to 65%.